Do you like Valentines? Is it a holiday that makes you happy? 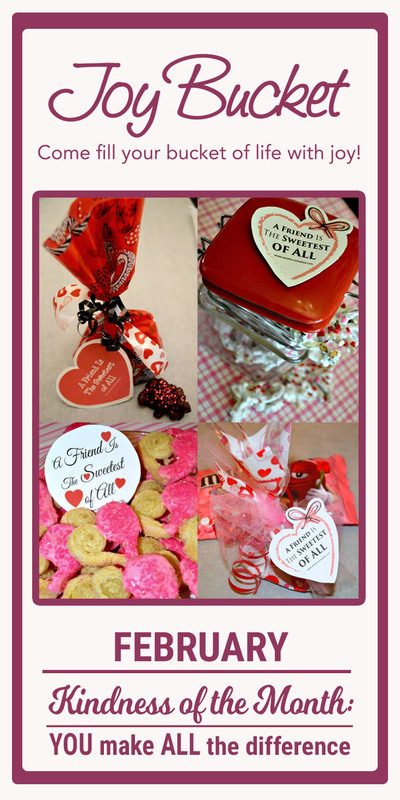 Valentine Service and How YOU Can Spread The Love will make it the BEST either way. 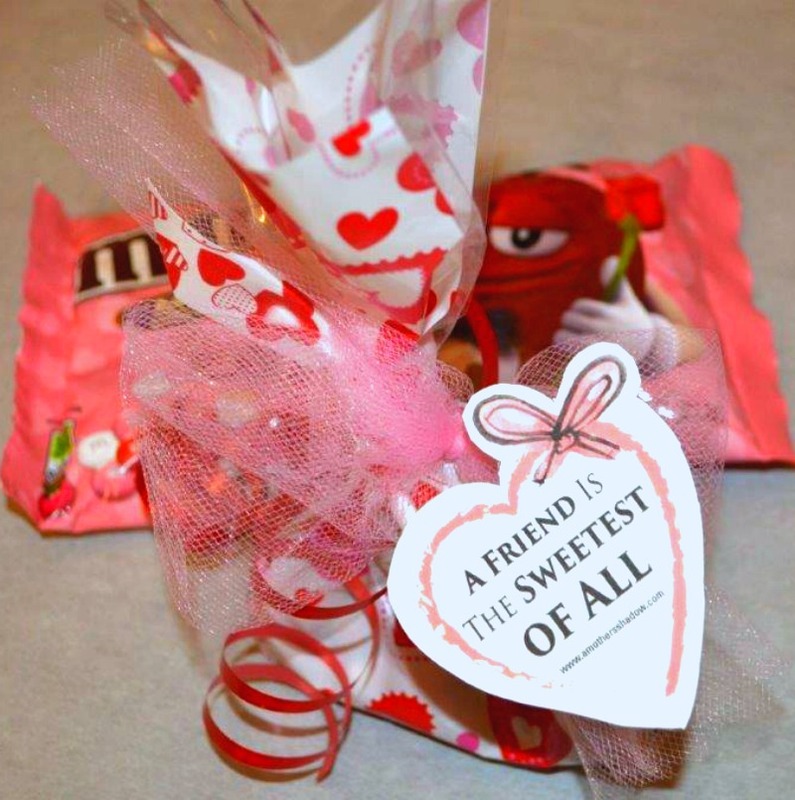 If it’s a long anticipated one, or one that isn’t so affectionately looked towards (pun intended), a Thoughtful Valentine Kindness Sweetens Our Day Too, making it a fabulous time no matter what. It’s easy to get caught up in our own day-to-day life, forgetting others have heavy burdens to carry also. Valentines gives us the opportunity to look outside ourselves and see who we can serve. See, when we help others by thinking of them, it makes us better, which fills us with joy. 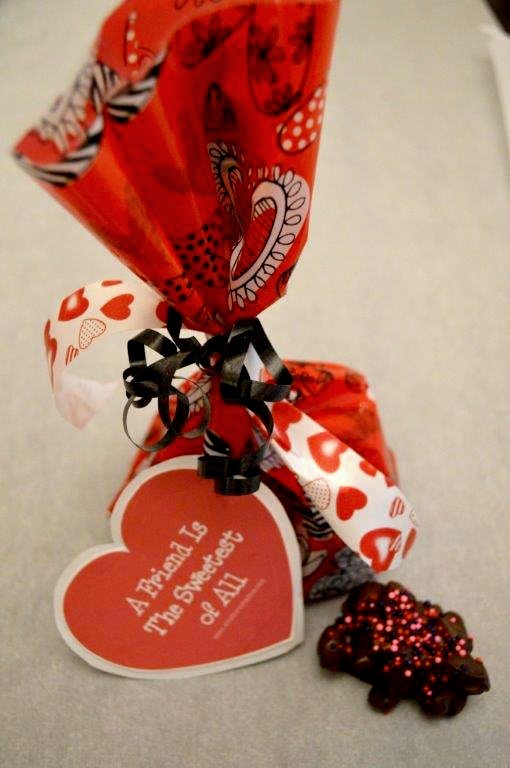 I have some ideas below of how you can use the download printable tags in easy ways, to drop off treats to friend, family, neighbors, or even better, stop by and pay a visit. Think of who might be alone, maybe a spouse isn’t here right now such as in the military, or who could use cheering up, or a thinking-of-you. 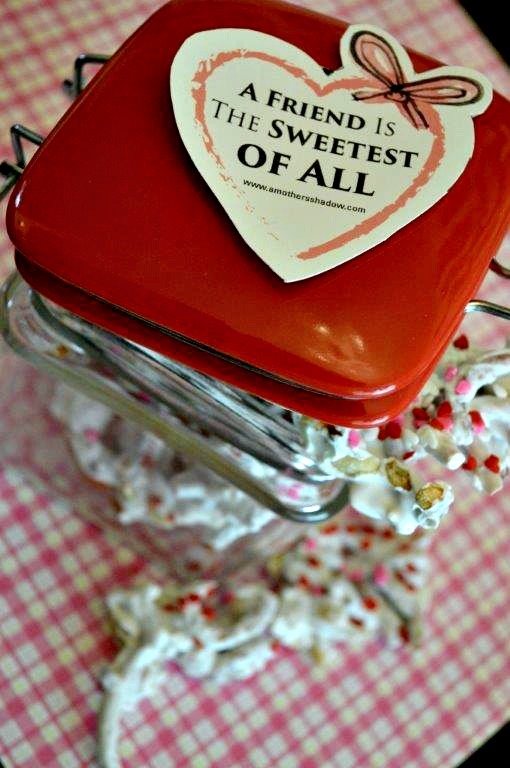 You will have a list in no time at all of who would love to receive one of these adorable little tags with a sweet treat or a small gift attached. I have found that when I am ever down, if I serve, I am much happier and my burden is lifted. 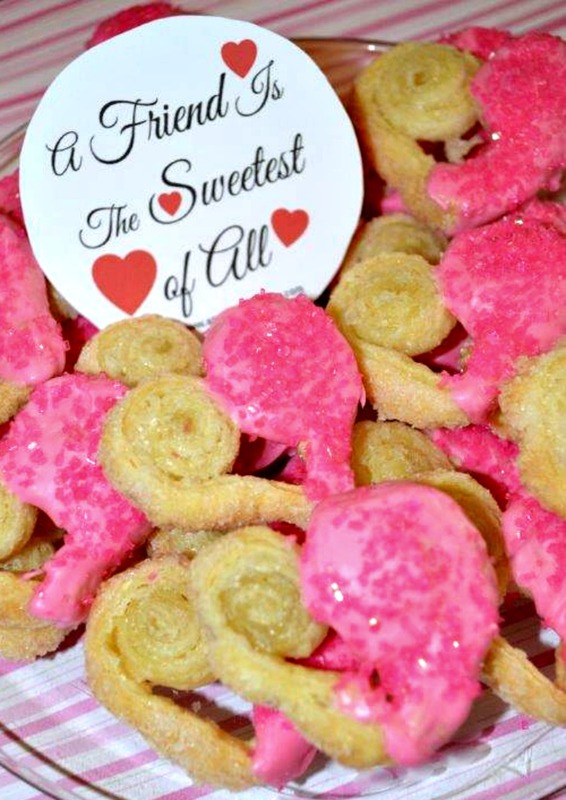 So try this Thoughtful Valentine Kindness and see if it doesn’t sweeten your day too!